If you are interested in boosting your health and fitness, you may have considered an Aqualyte supplement. 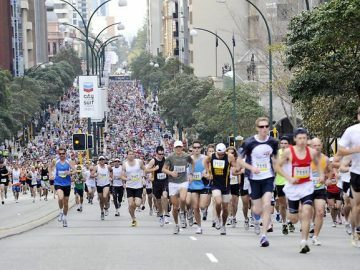 This supplement is produced by an Australian owned and operated company, who has been supplying the industry and Australian athletes for over ten years. 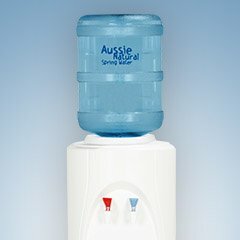 So, here are just some of the benefits of adding Aqualyte solutions to your spring water. Aqualyte has been formulated to replace the electrolytes that are lost in sweat to maintain hydration and improve neuromuscular performance. This supplement can increase oxygenation to improve your energy levels and enhance your athletic results. The enhanced hydration can also help to reduce or even eliminate the pains and aches in the muscles and joints, particularly after a workout. Many supplements can create a problem with bloating and a feeling of fullness that can create an uncomfortable feeling, particularly during competition or while working out. Hypotonic solutions such as Aqualyte have been shown to be absorbed faster compared to plain water or isotonic sports drinks. This helps to prevent that bloating feeling and aids digestion. This supplement can also turn your water into a power antioxidant that can shield your body from free radicals. Free radical damage is associated with skin damage and an increased risk of developing certain medical conditions and illnesses. This means that regular use can help to protect your body from the signs of premature aging including wrinkles. The supplement can also help to combat “acidosis” that is considered by many medical experts to be a root cause of many diseases. While hydration is important, it is also vital that your mineral levels are also regulated. Excessive perspiration can allow the levels of essential minerals to be depleted, as they are removed through moisture loss. Water that has been treated by distillation or reverse osmosis doesn’t contain any of these vital minerals. However, spring water enhanced with Aqualyte will ensure that your vital minerals are quickly replenished. 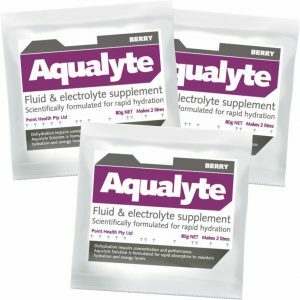 Unlike many isotonic sports drinks, Aqualyte is not a high calorie supplement loaded with sugar. This makes it a healthier alternative and can aid weight management. 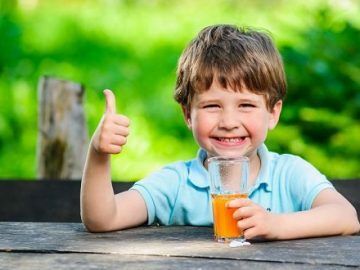 Sugary drinks can add hundreds of calories a day to your intake, which can be problematic on a calorie restricted diet. However, with fewer calories, you can still enjoy a refreshing glass of water supplemented with Aqualyte without it having a massive impact on your waistline. If you would like to find out more about the benefits of using an Aqualyte supplement, you should speak to us. 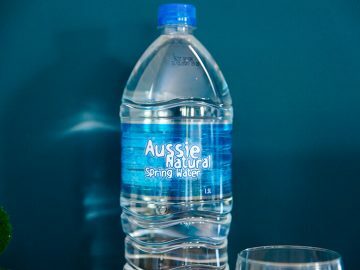 We believe that Aqualyte is a great complement to our fantastic spring water, but the Aussie Natural team members are ready to answer any queries you may have.